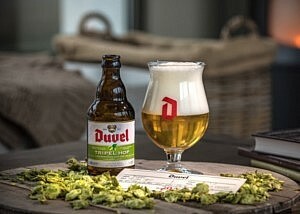 Duvel Moortgat Brewery is a Flemish family-controlled brewery founded in 1871. 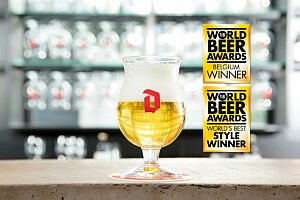 Its strong golden pale ale, Duvel, is exported to more than forty countries. 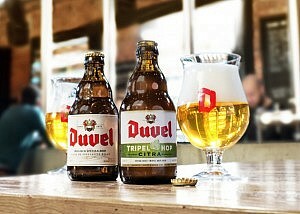 Duvel is Brabantian, Ghent and Antwerp dialect for devil, the standard Dutch word being duivel. 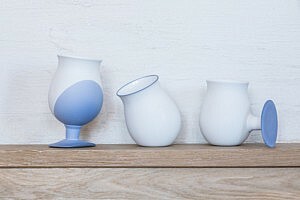 In the meantime, business boomed and Jan-Leonard’s two sons, Albert and Victor, joined the firm. The jobs were clearly distributed: Albert became the brewer while Victor took care of deliveries to Brussels by horse and cart. The First World War brought Belgium into contact with England and in particular English ales, which enjoyed considerable popularity during this period. Albert decided to be part of the English ales success story too and develop a beer based on the English model. 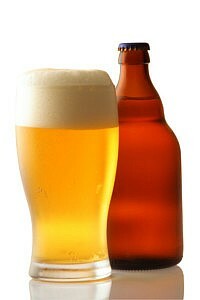 However, a sample of local yeast was essential to create an ale like this. So Albert went to Scotland, where at first he encountered a lot of resistance from local brewers. It was only after a real odyssey among local breweries that he eventually got his hands on the coveted sample. Yeast from this same source is still used today! 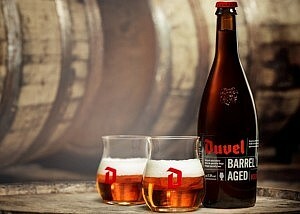 Welcome to Firestone Walker to the Duvel Moortgat family.